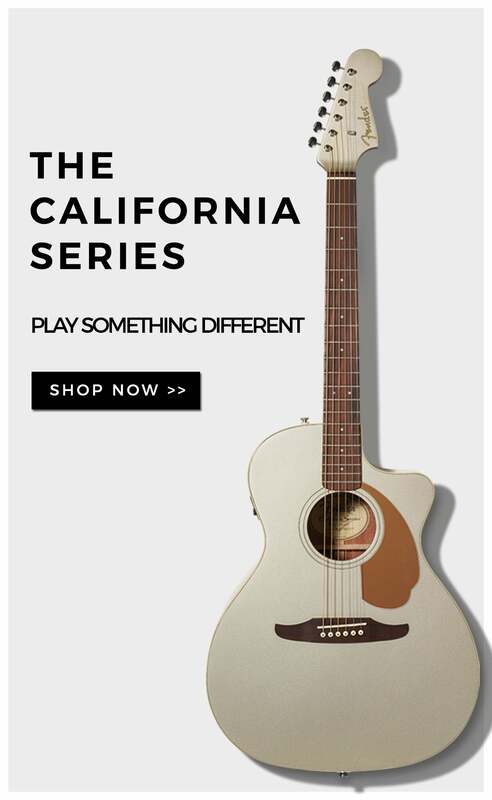 The Classic Design CN models combine the easy playability and distinct tone of nylon strings with the comfort of steel-string spacing. 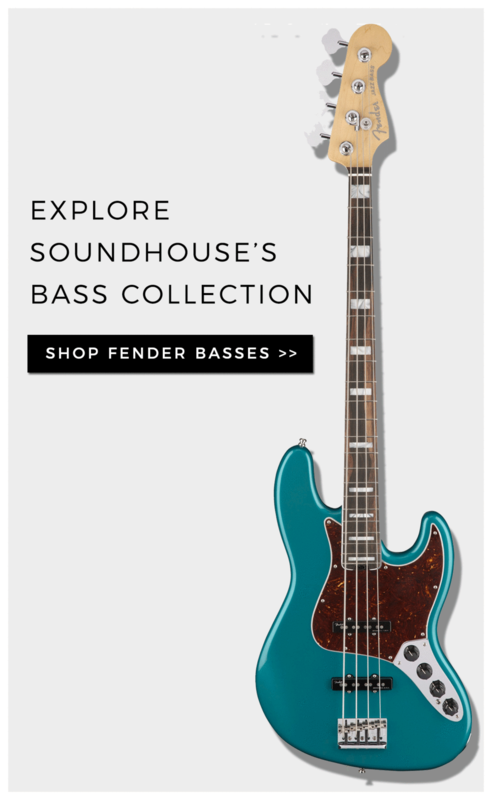 We've replaced the typically wide necks normally found on classical guitars with the same easy-playing neck profile found on all other Classic Design models. 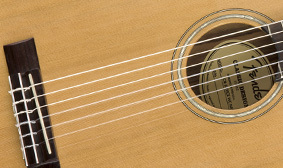 As a nod to tradition, the CN-140SCE uses a solid cedar top, along with rosewood back and sides for a warm and mellow tone. 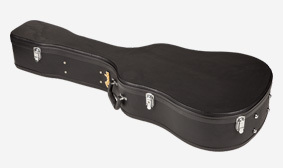 The CN-140SCE provides a supremely comfortable experience for players of any skill level—the 'thinline' concert body makes it a perfect guitar for the living room and stage alike, while the single cutaway makes it easy to access higher frets. 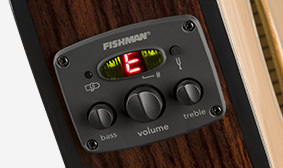 When the need to plug in arises, this model's onboard Fishman® electronics provide straightforward, yet powerful tonal control. 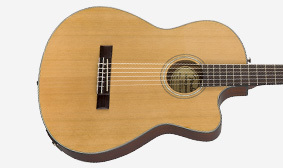 An instrument crafted with cedar offers a more subdued sound compared to denser woods such as spruce, giving it a rounded and warm sound with subtle harmonic sweetness and plenty of low-end projection. 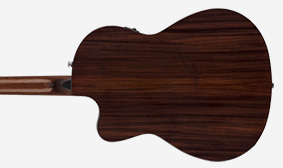 It is very responsive to a light touch, making cedar an ideal choice for fingerpicking. 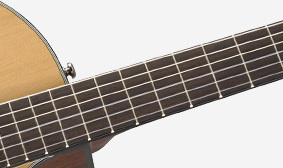 A Fishman Classic Design pickup/preamp system adds peerless amplified performance with a variety of onboard controls to your acoustic instrument without compromising its pure, rich and resonant tone. 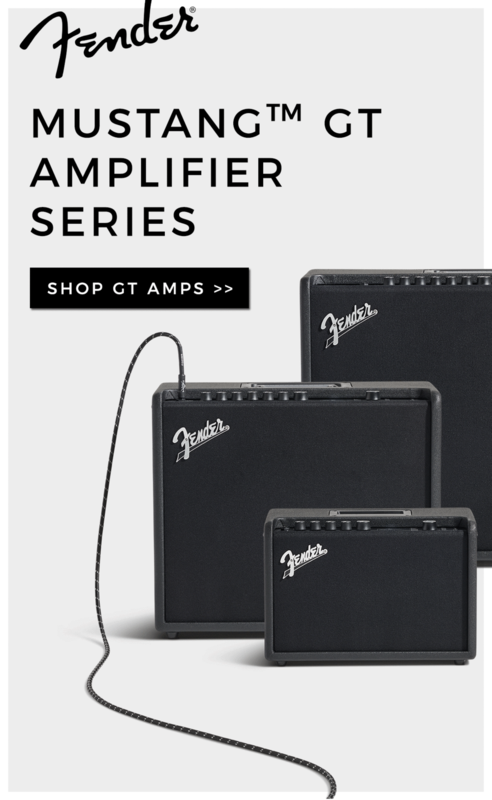 The built-in tuner is conveniently placed right where you can see it. 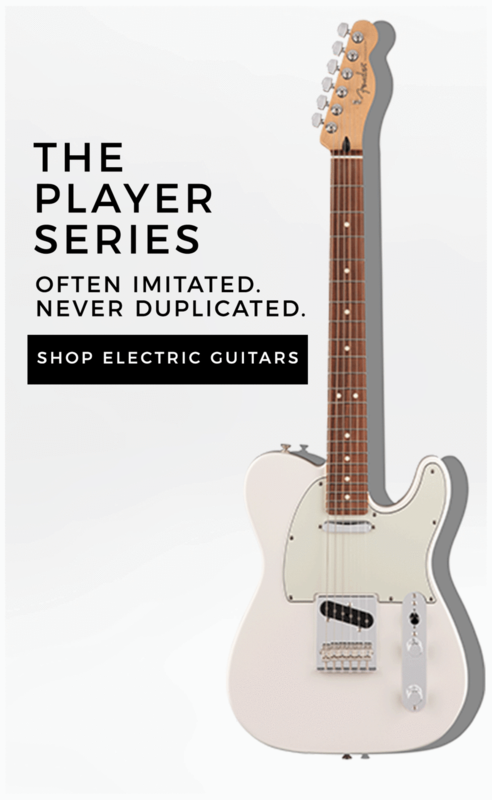 This guitar combines the easy playability and distinct tone of nylon strings with the comfort of steel-string spacing for a best-of-both-worlds feel.